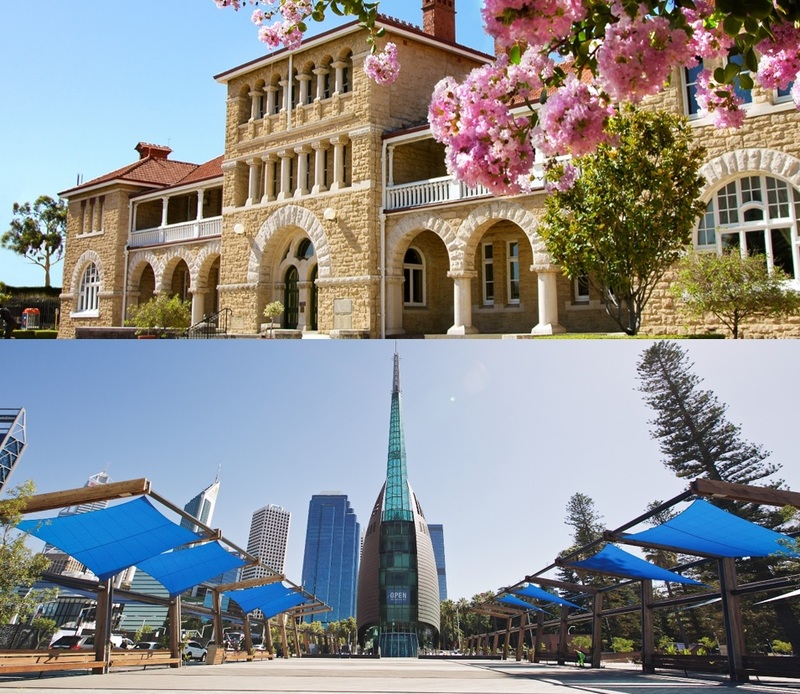 Experience the treasures of Perth with your Gold 'n Bells package. 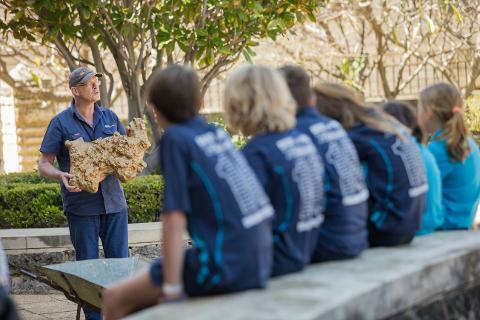 This package offers a 10% saving on the individual tour prices of 2 unique attractions - The Bell Tower and the Perth Mint. Your Gold 'n Bells ticket is a 'flexible' ticket, meaning you can gain access to the tours at any stage during the day and mix it up as you like! 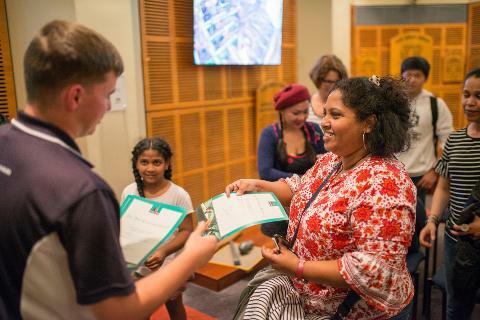 This allows you to explore Perth your way without worrying about multiple tickets and extra planning... we've done it all for you! 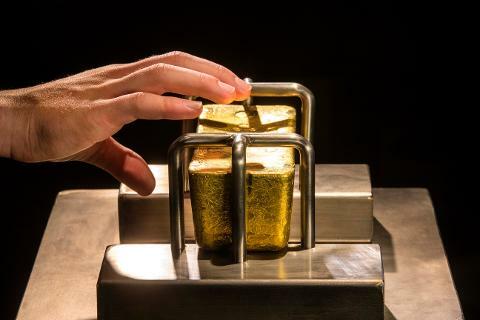 Tour and Gold Pour at the Perth Mint (1 hour) - Join in on a guided heritage talk and listen to the extraordinary stories about Western Australia's golden history and the Mint's prolific output of priceless gold bars and coins. 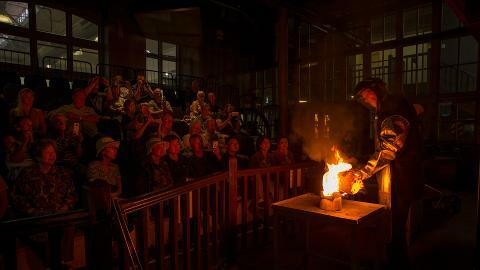 Witness the amazing spectacle of a traditional gold pour in The Perth Mint's original melting house. 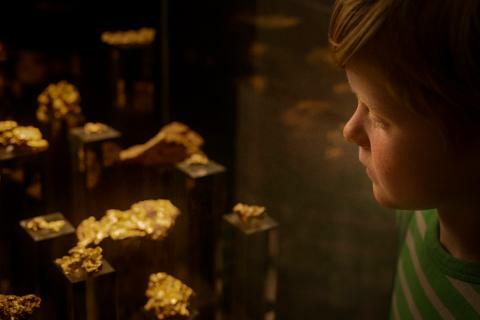 Ever wondered what your weight is worth in gold? Step onto the Mint’s special scales to find out! The Bell Tower Experience (1 hour) - The Bell Tower is the only place in the world where you can view bell ringing in action! 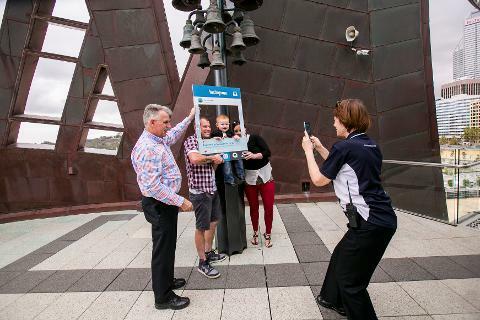 Have a go with an interactive Bell Chiming Experience where you can try the art of bell ringing yourself with an experienced tour guide. 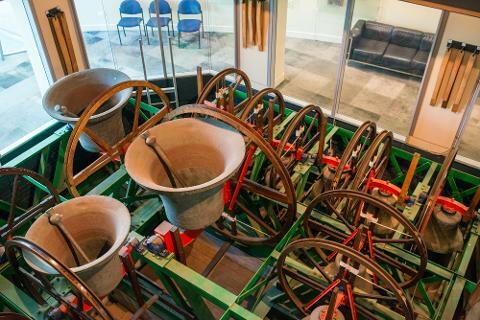 Learn about the history of the Bell Tower and the historic royal bells! Record a FREE video postcard to commemorate your experience. The Perth Mint - 7 days a week - 9.30am - 3.30pm every hour. The Bell Tower is closed Christmas Day, Good Friday and open from noon on ANZAC Day. The Perth Mint is closed Christmas Day, Boxing Day, New Years Day, Good Friday and ANZAC Day. 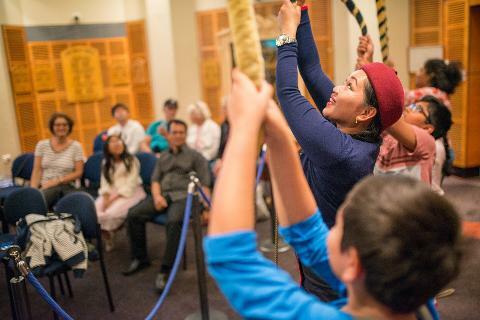 The Gold 'n Bells Experience Package is a 'Flexible Ticket' meaning you can show up on the day that suits you and go straight in to the next available tour! Your ticket is valid for 6 months from the date of purchase. for information on tour availability.